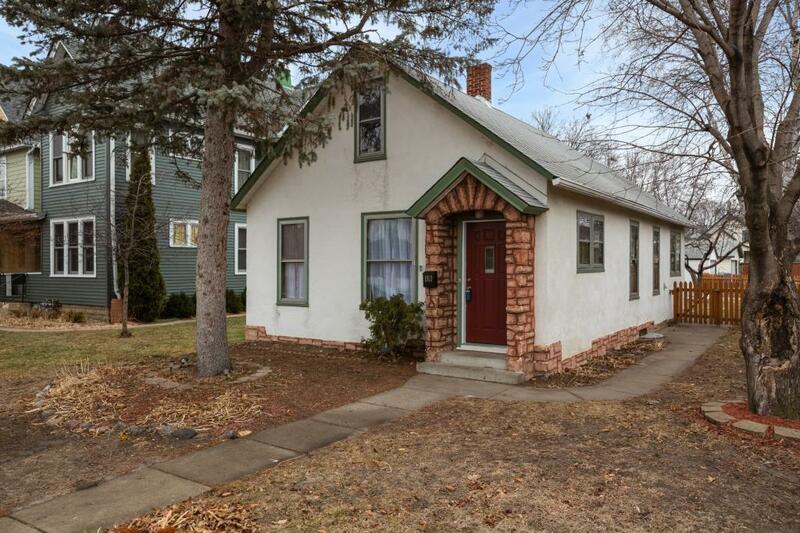 Charming, light filled, and move in ready. 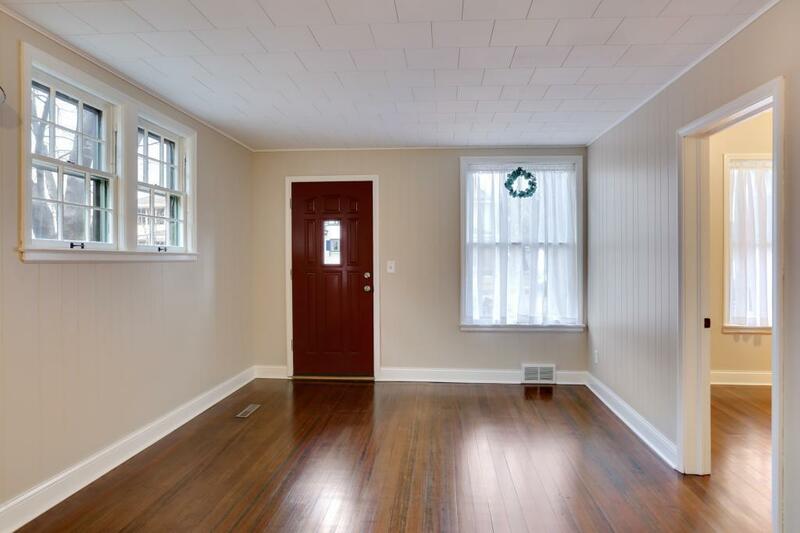 New paint throughout and gorgeous hardwood floors! 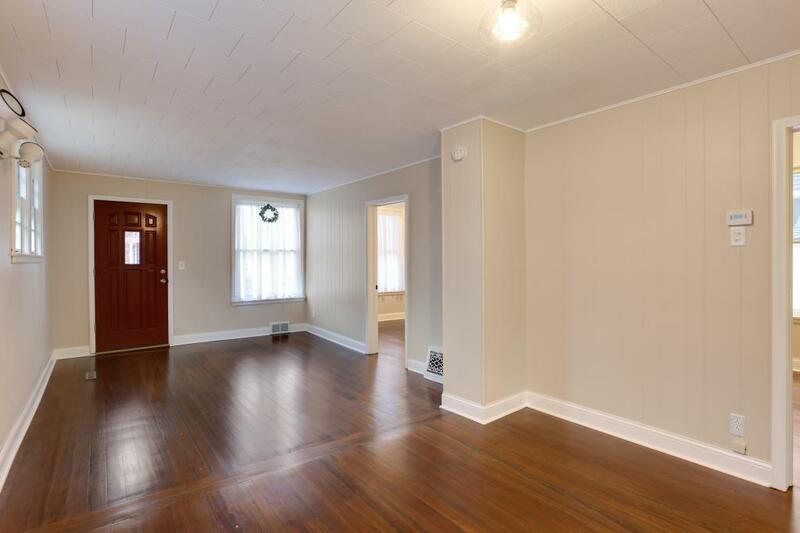 This home features, 2 bedrooms, 1 full bathroom, and a main level laundry room. There is an upper level bonus loft. The eat-in kitchen opens up to the large fenced in back yard. The yard has a large garden and an oversized single car garage. 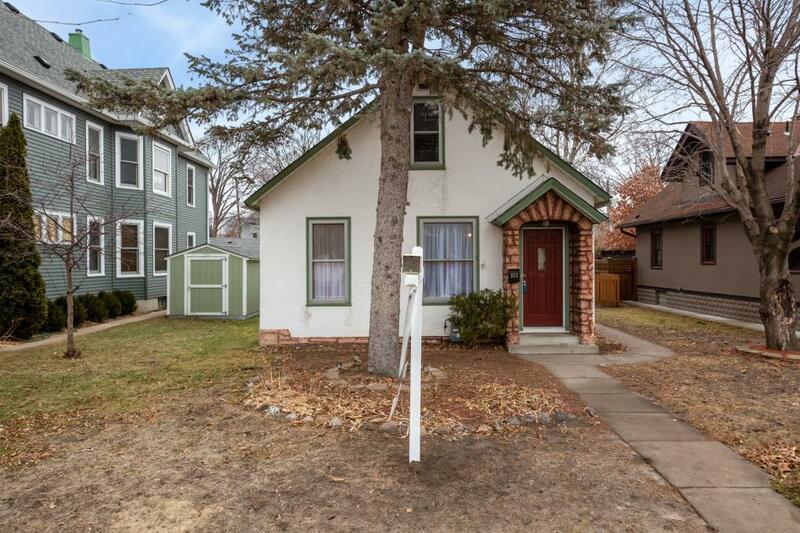 This is a great Northeast Minneapolis neighborhood; pedestrian friendly, bike friendly, easy access to Quarry shopping, Downtown, and the University of Minnesota. Listing courtesy of Buyrentsell.Com, Llc. This home sale information is not an appraisal, competitive or comparative market analysis, CMA or home valuation. Listing broker has attempted to offer accurate data, but buyers are advised to confirm all items.